Do you need a cart for the all American youth horse show? 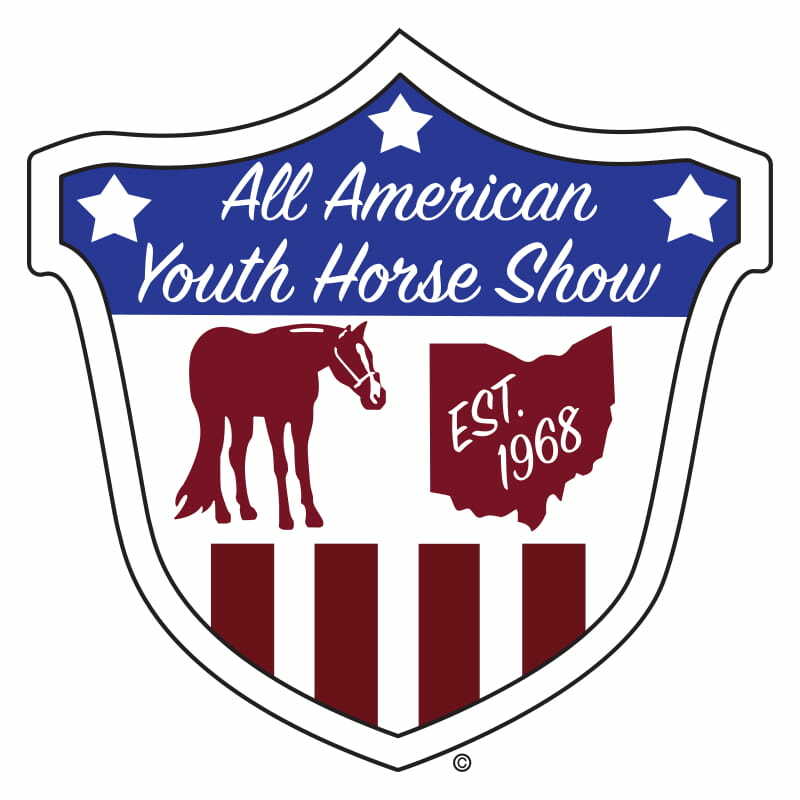 The All American Youth Horse Show began in 1968 as a way to provide building funds for a county fairground in central Ohio. Several members of the Horse Advisory Committee used their own money to fund the first show. The first show was held at the Ohio Expo Center and ran for 2 ½ days. Now drawing exhibitors from all over Ohio and many of the surrounding states, as the Ohio Expo Center grew, it allowed the show to grow with it. From what started as a small idea and 2 ½ day show in 2 arenas, has now grown to a 4 day, multi judged, event using 4 arenas and offering a variety of classes for the ever-changing interests of the exhibitors. Always ran by a volunteer staff, the non-profit show has benefited many exhibitors by offering scholarships to those who apply, and an incentive program, by which exhibitors can receive a refund of their entries and stall fees. Several non-profit groups have benefited as well by volunteering their services at the show. Those include the Ohio Horseman’s Council, Franklin County 4-H Horse Committee and the Southern Ohio Quarter Pony Association. We are located at the southwest corner of the Bricker building just outside the bathrooms. Rain or Shine. No refunds will be issued once reservation is placed. Cars must be returned during hours of operation stated above, on the last day of the reservation period to avoid a late charge. National Carts reserves the right to charge for cars that are not returned to Golf Car Compound after the rental term has concluded. Reservations for this event will close on Sunday, May 5th at 5:00 PM.